This is the basic WYD itinerary. However, we recommend that groups plan to travel at least one day before and one day after the basic itinerary above, due to the high demand for flights immediately before and after WYD. We recommend making the most of your additional time in Europe by adding pilgrimage extensions to your itinerary. ​Fill out the form to the right for a custom quote with complete itinerary options. Want to make a pilgrimage sooner? Travel with us to INSPIRE2020 in Italy! For detailed information about these and custom options, please visit our WYD Extensions page. *This option is only available as a pre-WYD extension. 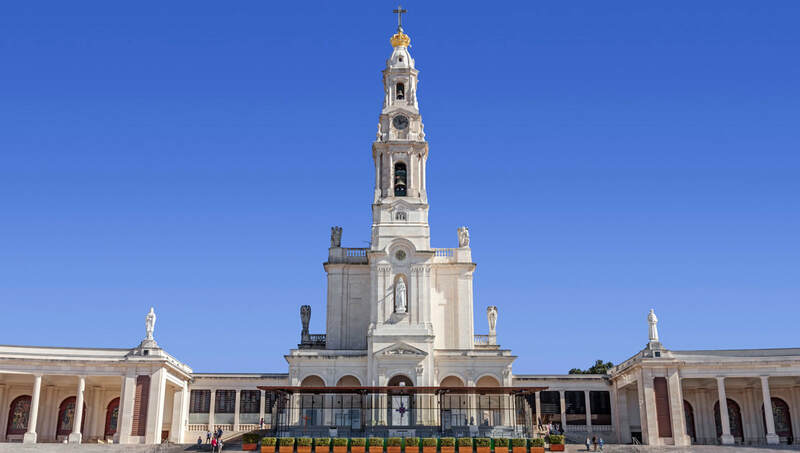 ONE FREE FAMILIARIZATION TRIP to Lisbon in advance of WYD (date TBD) for groups with 45+ pilgrims. Leaders of smaller groups may join the trip at cost. Terms and conditions apply. Join our VIP mailing list to receive a LISBON 2022 custom quote as soon as packages are ready in April. For prices and a copy of our Guide for Group Leaders, please fill out this form. In April, we will email you a custom quote to help you get started on your group plans. Traveling alone or with a group <15? 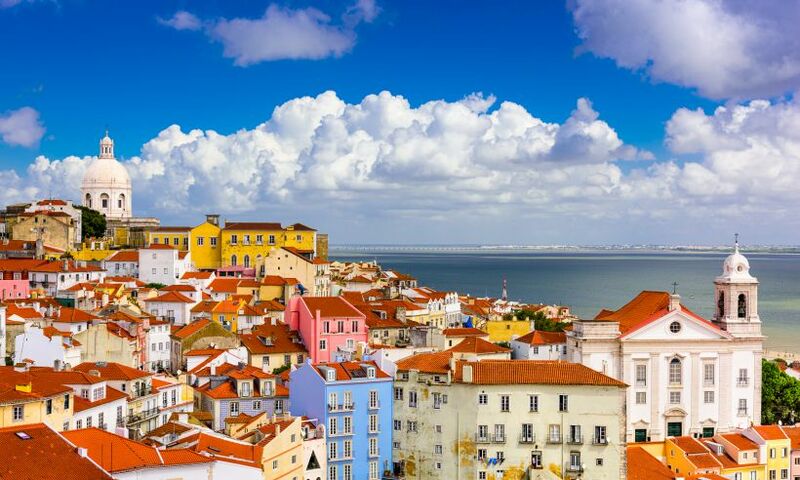 Check out our Lisbon Corps pilgrimage!